Dropcam, one of the leaders in IP cameras, announced that its new product, Dropcam Tabs, is up for pre-order for $29 a piece. Tabs are small, wireless movement sensors that let you keep tabs on things around your house. Want to know that your daughter has come home through the back door? There you go. Want to know if your laptop has been removed from home? That too. Or maybe you want to know why your fence is no longer shut, even though your entire family is seated next to you on the couch at midnight, under a full moon, it’s Devil’s Night, and the power just went out. At least you will know the fence is open! 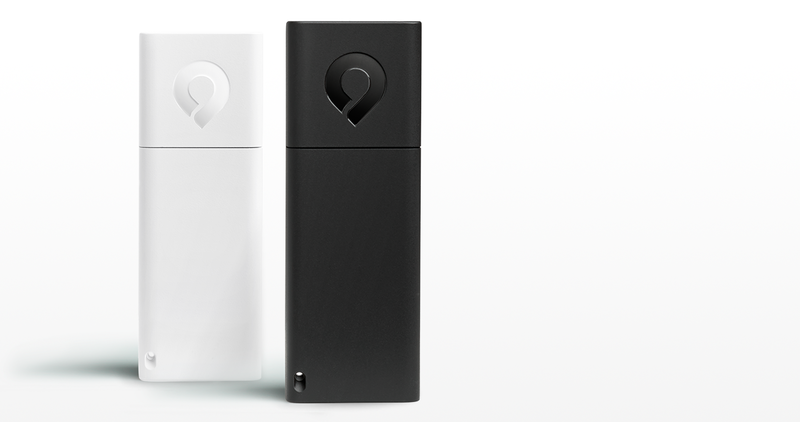 Tabs connect through a Dropcam Pro (yes, one is required to use Tabs), use Bluetooth LE to maintain life, are outdoor approved, and come in either black or white. They can be placed on doors, windows, fences, or valuables that you wanted to be notified about should they depart your house, open, close, or move. Those notifications, as you would imagine, come through your phone or connected device immediately after being triggered. They are up for pre-order now through Dropcam’s site, with an estimated shipping time of Summer 2014.